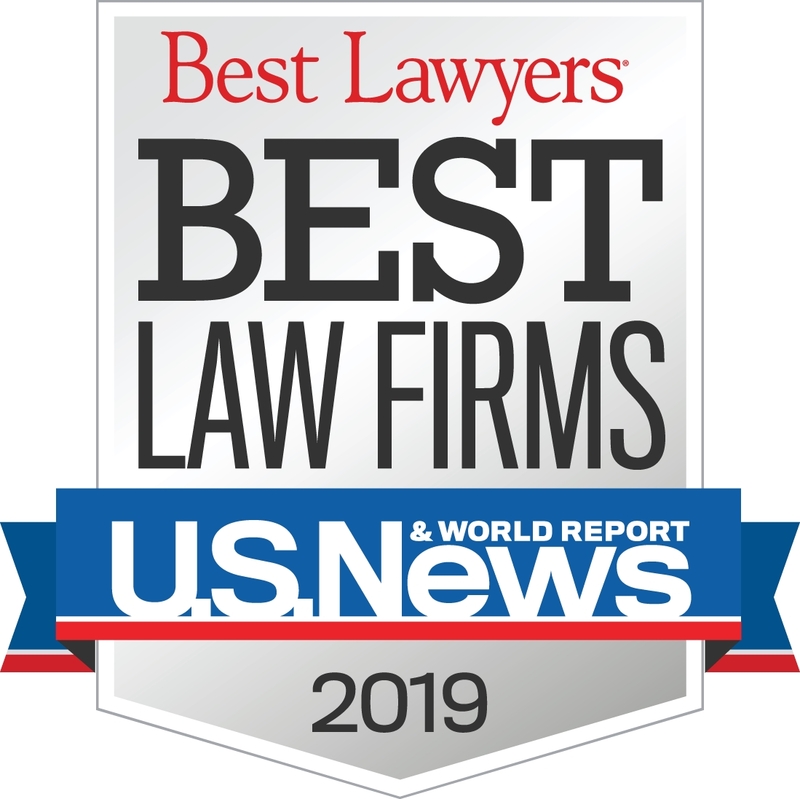 Harman Claytor Corrigan & Wellman provides exceptional service and quality representation to its clients in all types of civil litigation matters. 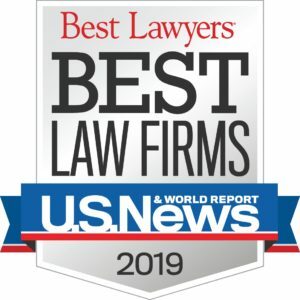 At the civil litigation law firm of Harman Claytor Corrigan & Wellman, P.C., we understand the intricate, complex nature of legal disputes and are dedicated to simplifying the process with prompt, personalized and quality legal services. Our litigation attorneys offer the expertise and knowledge to obtain the best possible outcome of your case. Since 1991, our Richmond, Virginia, professional team has handled and defended an extensive variety of cases and appellate matters in state and federal courts throughout Virginia, Washington, D.C. and the Mid-Atlantic region. We believe you deserve a true legal partner who will manage the minutiae of the litigation process with utmost precision and care. As civil litigation attorneys in Richmond, VA, our niche focus provides you with skillful representation and informed perspectives on Virginia law. With Harman Claytor Corrigan & Wellman, you will always have attorneys committed to offering the answers — and solutions — best suited to your circumstance. A dedicated team of problem solvers working diligently on your behalf and offering you the best possible defense. Open and honest communication at all times. Effective, well-orchestrated and responsive solutions to your legal challenges. Direct involvement with a senior-level attorney empowering you to make informed, educated decisions. Legal guidance employing the latest industry technology and information to ensure timely actions and decisions. Cost-effective legal support and quality representation specifically tailored to your needs and goals.